Vloerkledenwebshop.nl want you to pay safely and quickly. That's why we work with the largest payment operators in the Netherlands. Many of our providers allow you to make the payment in your own familiar banking environment. For most payment options will use authorization method, this may be a PIN or card reader. Does this certainly handy when you want to complete your order. Vloerkledenwebshop.nl receive your payment immediately so your order is immediately processed. Our partner in this is Mollie Payments. iDEAL is familiar and easy, because you will pay in the familiar online banking environment. iDEAL is quick because your payment takes place directly and reported to the merchant. iDEAL is as safe as online banking. 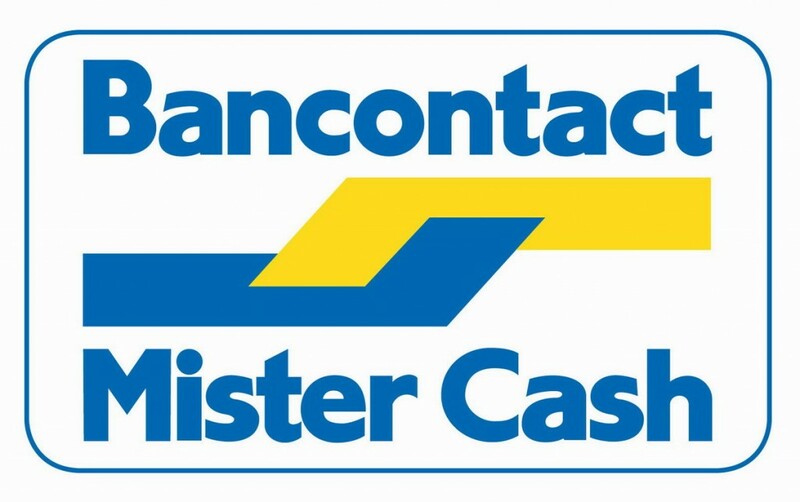 For consumers in Belgium we offer the payment method Bank / Mister Cash. With this payment method you can pay easily and securely from your bank. It is familiar, convenient and fast. Our partner in this is Mollie Payments. With a PayPal account, you can easily and safely perform your payments. Vloerkledenwebshop.nl immediately receive confirmation of payment and your order will then be processed as quickly as possible. PayPal is simple and fast (your payment is usually performed in real time). When paying online with PayPal exchanged no credit card or bank account information. PayPal is possible to pay and receive payments worldwide.